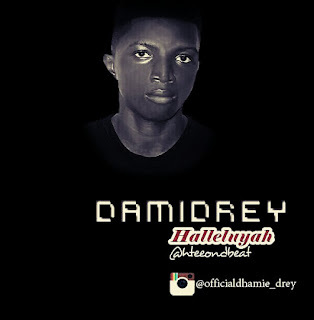 Home / Entertainment / [Music] Dami Drey - "Halleluyah"
[Music] Dami Drey - "Halleluyah"
Damilola Olaiya Sunday, also known as 'Dami Drey' or 'Elemosho' was born on 26th of April, 1997. He started his music career in 2015 at Sango Otta, Lagos. In 2016, He dropped a single titled Elemosho. It was this song that started bringing his face and voice closer to the ears and heart of his fans. 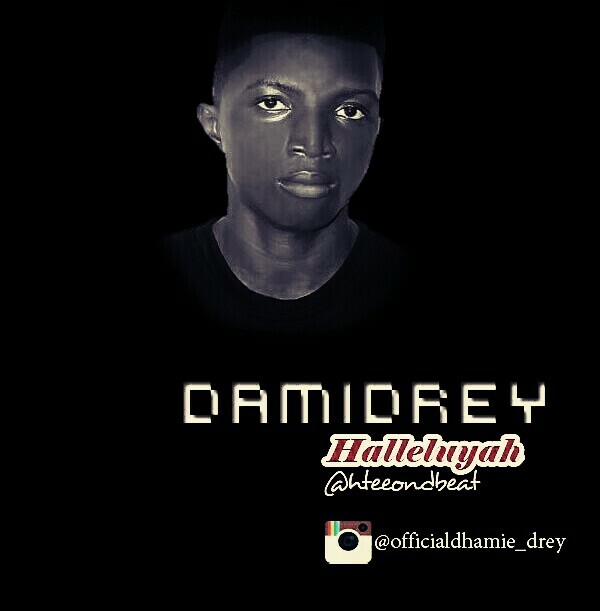 Dami Drey is a talented and fast rising artiste who drops yet another highly anticipated track for his fans. This one is titled "Halleluyah". In order to show his fans and lovers that he has more than enough to deliver, He has just dropped this hot new jam. "Halleluyah" is Produced by HteeOnDBeat.